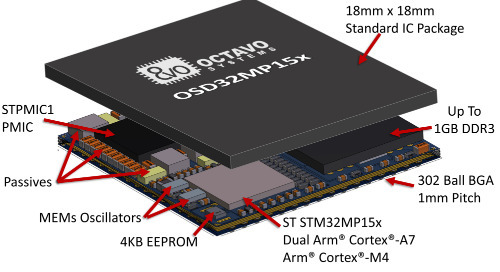 Octavo's latest offering is the OSD32MP1, which is based on the new STM32MP1 microprocessor from STMicroelectronics. The Bluetooth Special Interest Group (SIG) announced a direction-finding feature that can significantly enhance the performance of Bluetooth-based location services products. The new Lynx is a company with a software development framework that encompasses, not just the OS, but a complete framework for designing and maintaining embedded systems. 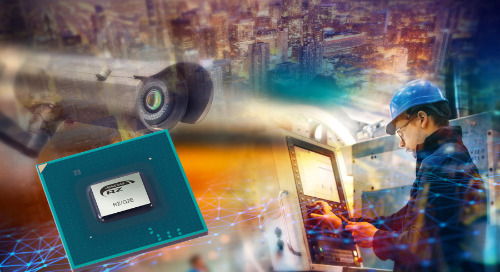 The Renesas RZ MCU platform has grown to the RZ/G2 group of 64-bit Arm Cortex-A57 and Cortex-A53-based microprocessors. Cadence recently announced its Tensilica ConnX B20 DSP IP that provides a fast, power-efficient solution for the automotive and 5G communications markets. Maxim recently developed its MAX2769C, a Global Navigation Satellite System (GNSS) receiver that covers L1/E1, B1, G1 bands for GPS, Galileo, BeiDou, and GLONASS satellite systems. 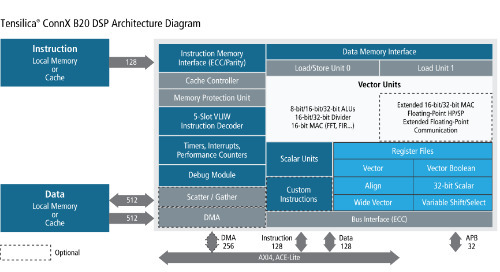 At Embedded World last week, QuickLogic was showing off its Merced HDK, which is essentially an evaluation platform for the company’s EOS S3AI SoC. Why should you be interested in the Embedded Technologies Conference? It goes to the heart of embedded computing. DeepVision’s products generally lie at the edge of the IoT, and combined with the expertise of Socionext, full-fledged SoCs can be realized. 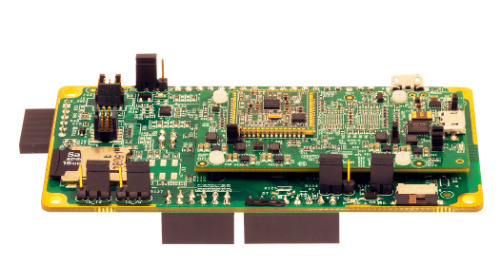 CEVA has developed the CEVA-BX hybrid DSP-controller, specifically aimed at voice, video, communication, sensing, and digital signal control applications.